DATE: June 29, 2017 This webinar has passed. The recording will be made available within two US business days. A Data Lab to foster an open, questioning, and collaborative environment to develop the right data principles, patterns, and standards. A Data Factory to implement those standards developed in the Data Lab. Different Data Quality requirements in the Lab and Factory, how Data Engineering aims to meet both needs. Data Engineering, in advance of the sexier Data Science, to create the right environments in both the lab and the factory and to actually examine the data. All of the above to provide the data needed to create more efficient processes for the Data Scientists to be more effective in their roles. Join this webinar to hear Tom “The Data Doc” Redman discuss with Dr. Prashanth Southekal, recent author of Data for Business Performance, the details of achieving better insights with examples of a case study from an Oil and Gas company. Tom Redman, the “Data Doc,” helps companies, including many of the Fortune 100, improve data quality. Those that follow his innovative approaches enjoy the many benefits of far better data, including far lower costs. His recent article, “Data’s Credibility Problem,” (Harvard Business Review, December 2013) showcases what’s possible. Tom’s “Data Driven: Profiting from Your Most Important Business Asset” (Harvard Business Press, 2008) is the guiding light for companies seeking to build their futures in data. Tom started his career at Bell Labs, where he led the Data Quality Lab. He has a Ph.D. in Statistics and two patents. 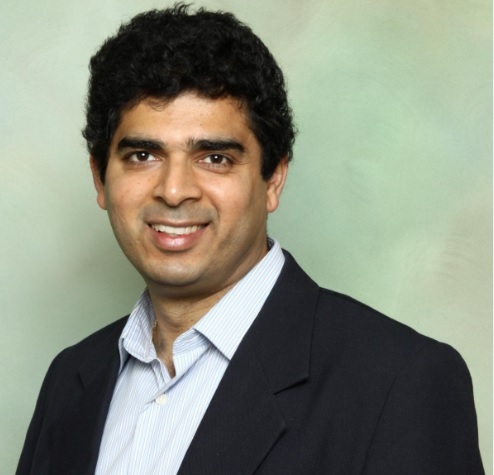 Prashanth H Southekal, PhD., is the Managing Principal of DBP-Institute, a data monetization firm which monetizes business data for insights, compliance, and customer service. He brings over 20 years of Data and Information Management experience, consulting/working for companies such as SAP AG, Shell, Apple, P&G, and General Electric in North America, Asia and Europe. He has presented scholarly works in IEEE journals and conferences. 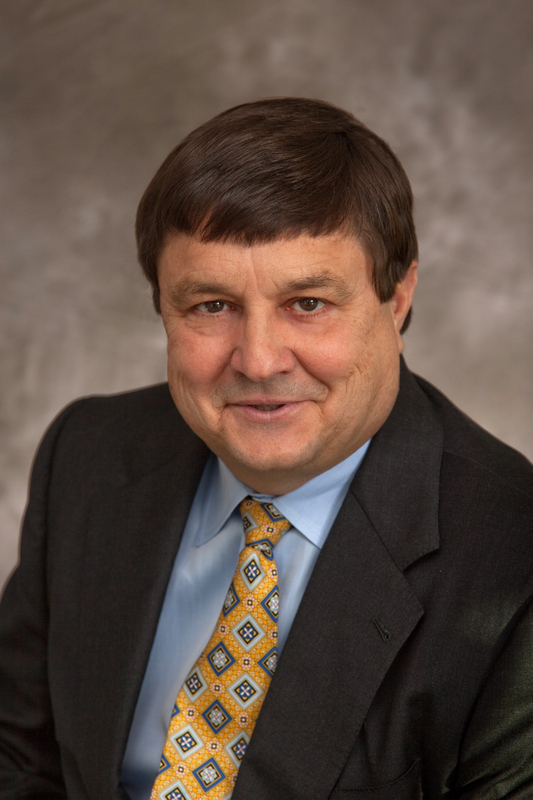 Dr. Southekal has published three books, including the recent Data for Business Performance.